18 months - 30 months. 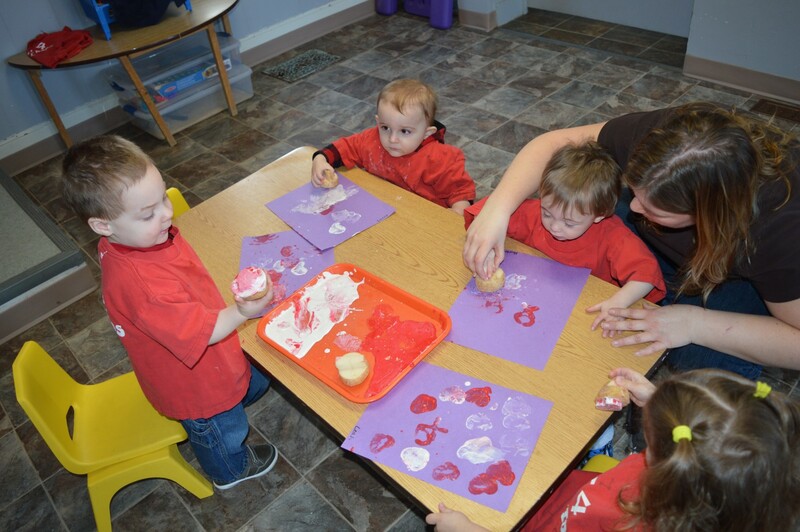 Our Toddler program encourages children to explore their environment at their own pace. 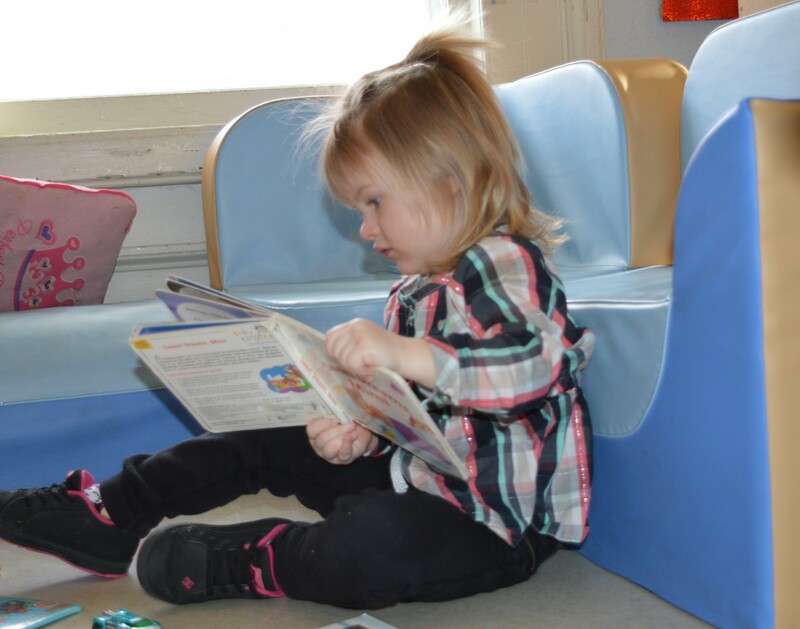 The continual enhancement of social, emotional and physical development is a major focus. 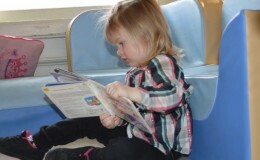 The toddlers are in a stage of development where they are accomplishing many new milestones. 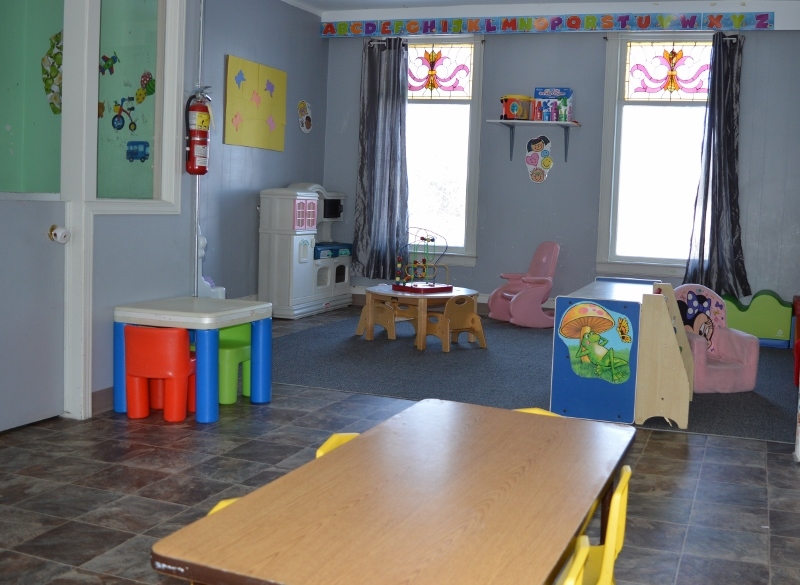 Toddler room staff are there every step along the way as they grow and develop. Extra hugs and cuddles are what we specialize in! 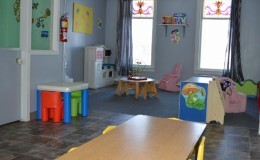 Ultimately the main goal of the Toddler room is to create an atmosphere where children can feel free to be children.